After Colorado woman Katie Page divorced from her husband in her early 30s, she felt as if she were lost. The perfect life and future family that she had always imagined having was suddenly put on hold. 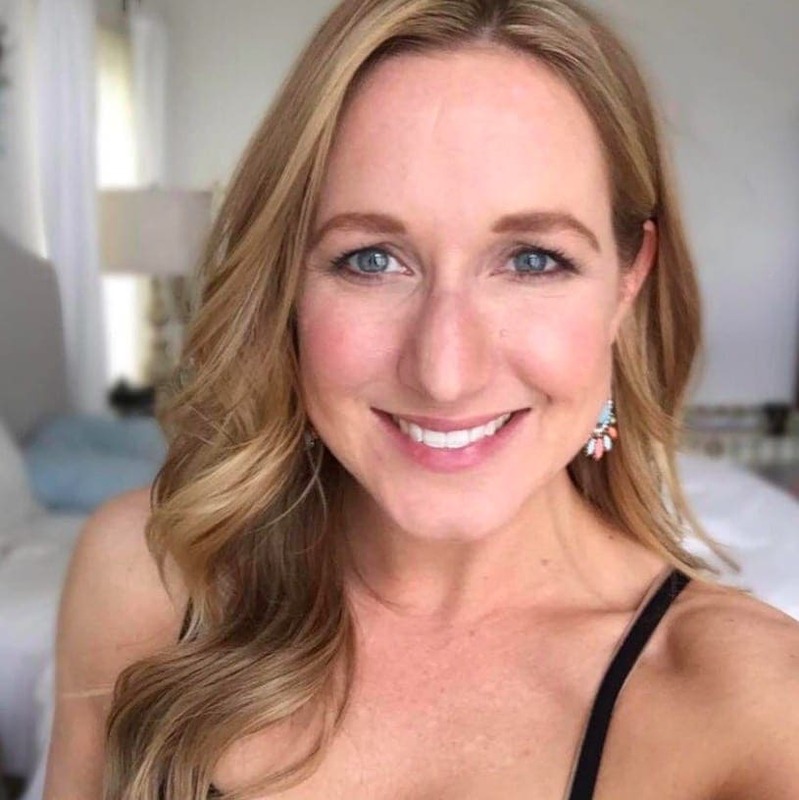 However, after taking some much-needed time for herself, while buying and fixing up her own four-bedroom home and landing a great new job, Page was happier than she had been in a long time. However, there was still something, or someone, missing from her life. 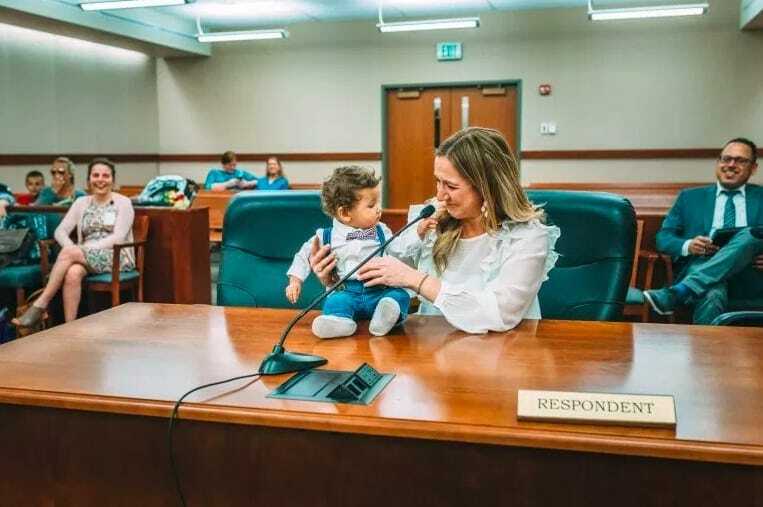 After realizing that her dreams of becoming a mother could still become a reality – she decided to take on the selfless decision to become a foster parent, and ultimately ended up adopting an 11 month old boy, Grayson, in May, 2017. Just a month later, Page welcomed another baby into her and her son’s life, this time a little girl named Hannah. After doing a little bit of digging, she soon uncovered the shocking and miraculous truth that no one, not even those from the adoption agency, knew about – Hannah was actually her adopted son’s biological sister. 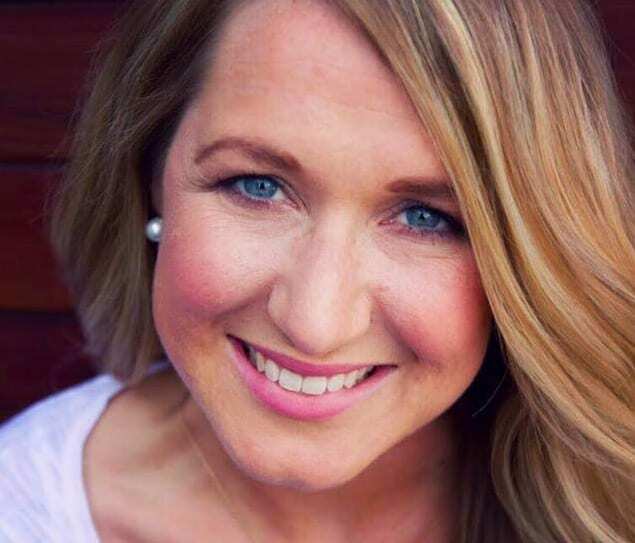 Katie Page is a 36-year-old GE Johnson integrated services manager who lives in Denver, Colorado. 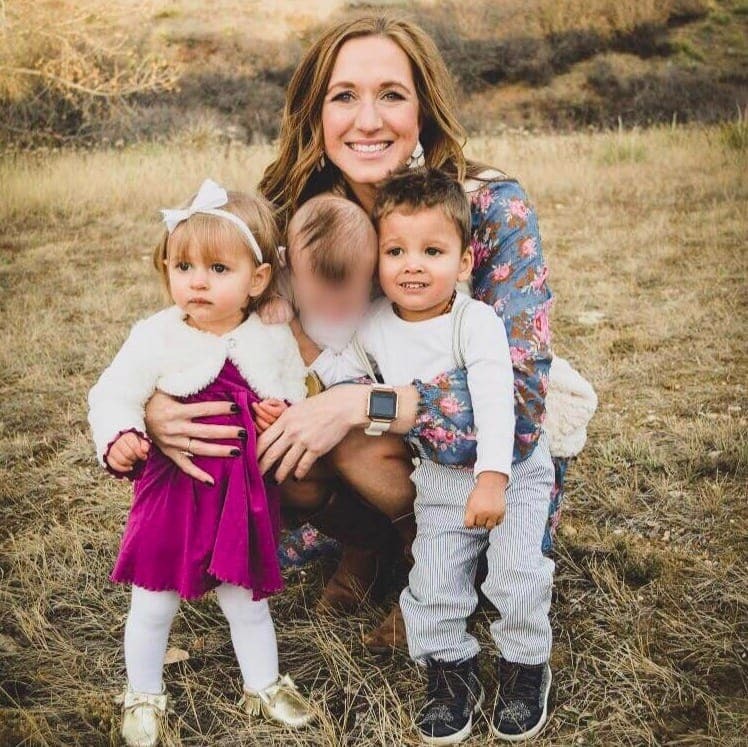 She is also the proud, loving mother of two adopted children, Grayson, who is two, and Hannah, who is one. However, before she had this happy life in Colorado, Page, who is originally from Birmingham, Alabama, was struggling to find herself after a difficult divorce. In 2015, after doing some soul-searching, Page decided to make some significant changes to her life. 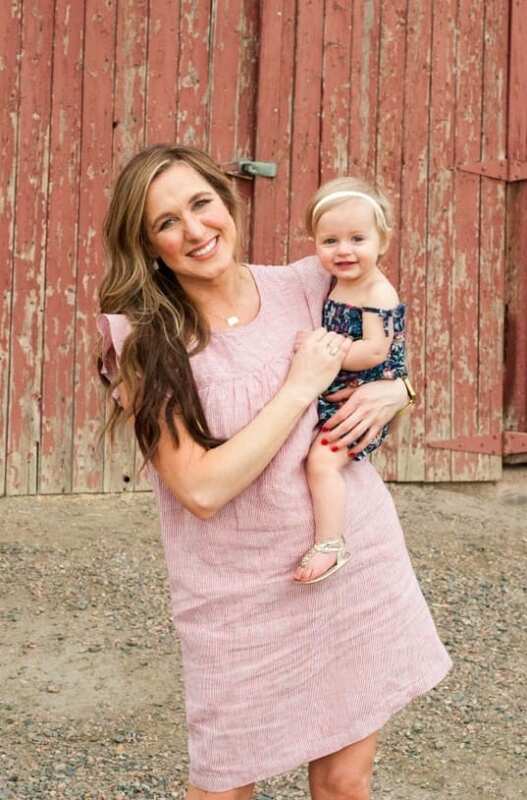 So, in 2015, Page bought a “fixer-upper” house, and in 2016 made the life-changing decision to become a foster mother, something that she revealed was always “at the top” of her “bucket list.” After fostering her fourth child, a 13 month old baby boy, she realized that she wanted to move on to the next step, she wanted to adopt. 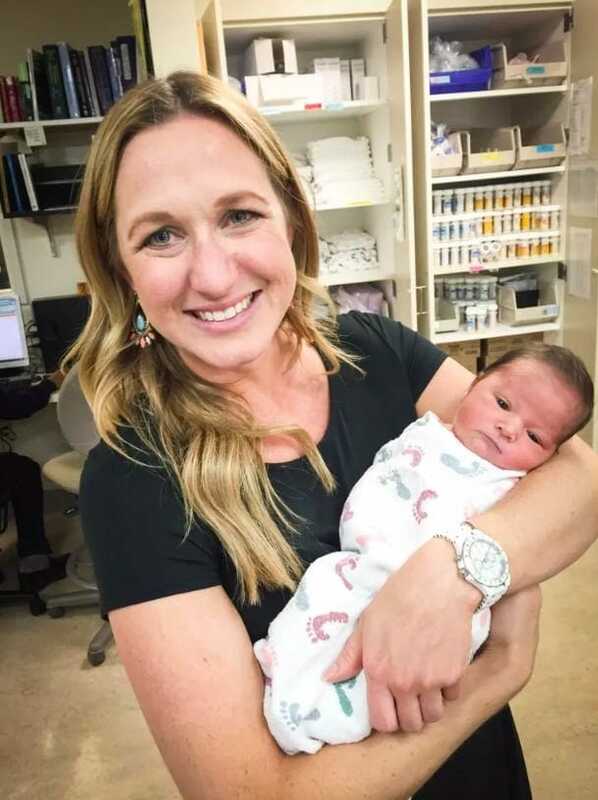 Only two weeks after revealing her desire to adopt a child of her own to her caseworker, she received a phone call about a baby boy who had been abandoned at the hospital, and had been exposed to illegal substances but luckily wasn’t showing signs of withdrawal. Without even needing a second to think about it, Page knew this was the moment she was waiting for. She told the caseworker, “I want him!” and begged the worker not to contact anyone else. 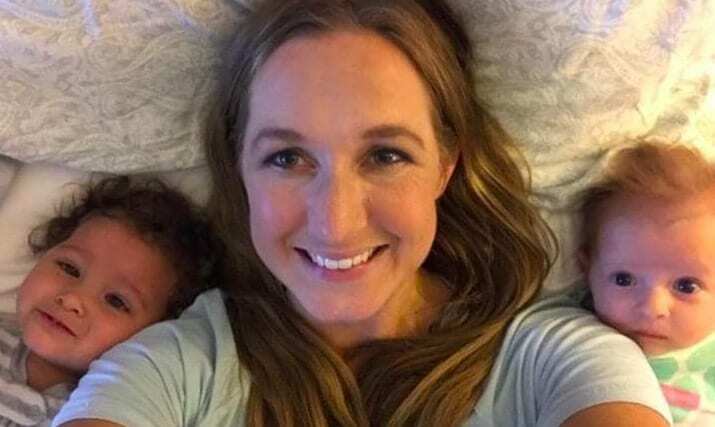 Then, she frantically called her mother, and asked her to stay with her for a few months in order to help her take care of her 14 month old foster baby as well as the newborn – which she knew would not be an easy task. However, Grayson still wasn’t officially her son. She had to sit by anxiously for eleven months while social workers tried to locate the baby’s biological parents. After no luck in finding Grayson’s mother or father, on May 25, 2017, the 11 month old baby officially became Page’s adopted son. 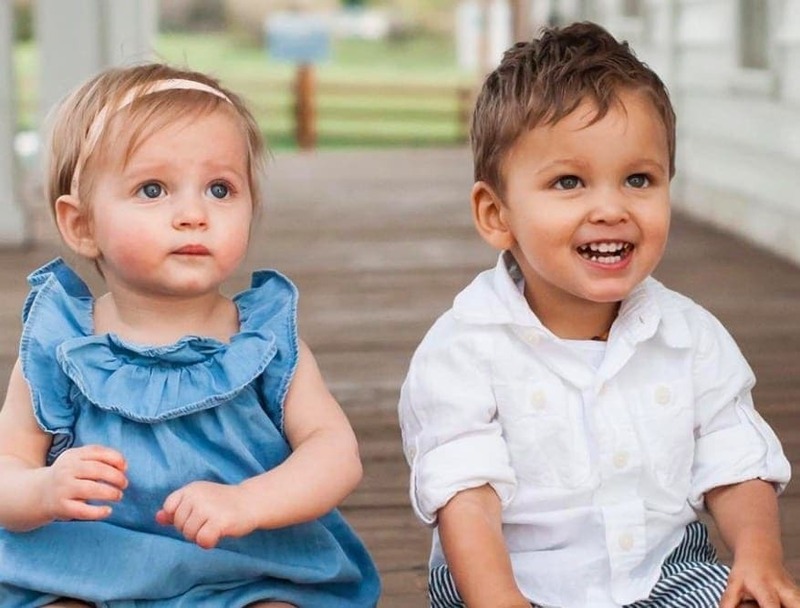 Only one month after adopting Grayson, Page received another phone call that would change her, and Grayson’s, life forever. The adoption agency told Page about a baby girl named Hannah who was also abandoned by her mom and urgently needed a home. Page recalled thinking, “Something about this is telling me to say yes to this.” She had said to herself, “I’m telling you, God is telling you to say yes and I do not know why.” So, despite having her hands full with her newly adopted son, and having previously planned to wait at least a year and a half until thinking about adopting another child, she decided to take the baby girl home to her and Grayson. Just four hours later, the caseworkers brought little Hannah to her house. They updated the now mother-of-two on the four-day-old’s situation. She had been exposed to illegal substances via her mother, just like Grayson had. 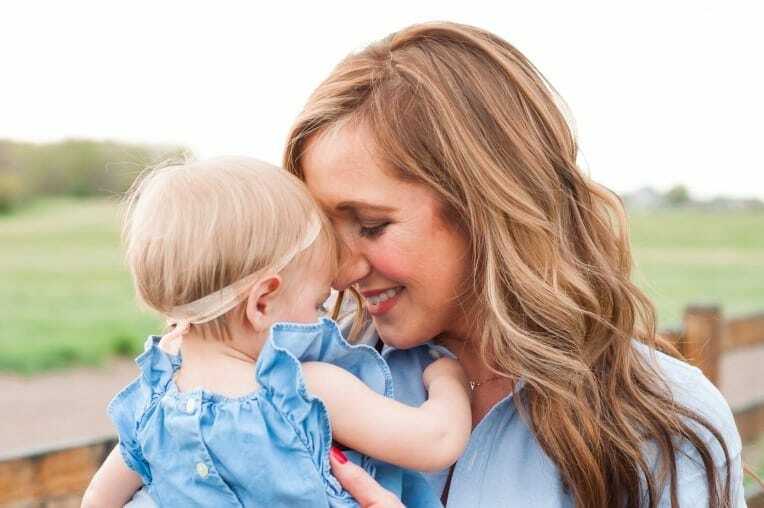 As she held her little girl for the first time, she noticed the hospital bracelet on Hannah’s tiny wrist. Page read the first name of the birth mother, and was shocked to see that it was the same exact name that Grayson’s mother had given the hospital after he was born. Page then compared the hospital’s discharge papers of Grayson and Hannah. She was surprised to see that the date of birth of the mother of Grayson and Hannah was only one day apart. 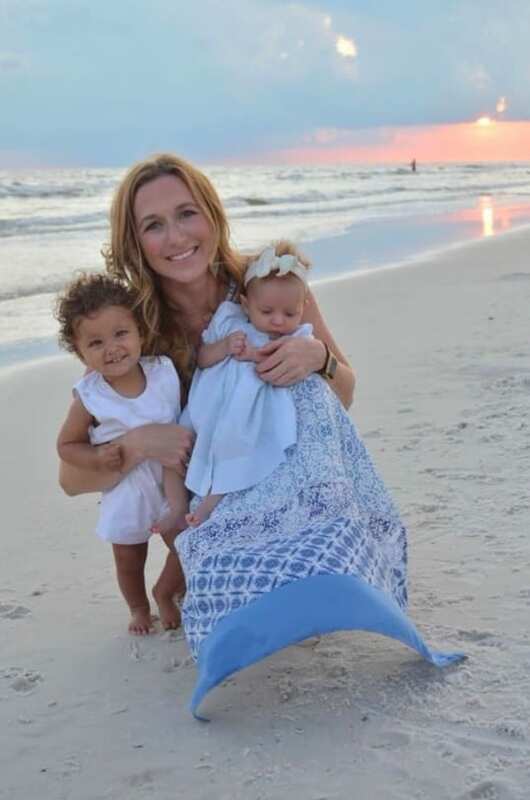 Page took note of the two babies difference in looks, Grayson, who is half African American, had dark, curly hair and a darker toned skin color, Hannah, on the other hand, had pale-colored skin and blonde hair. She realized that not only did they not really look like siblings, but they were also very close in age. Was it really a possibility that they could be siblings? 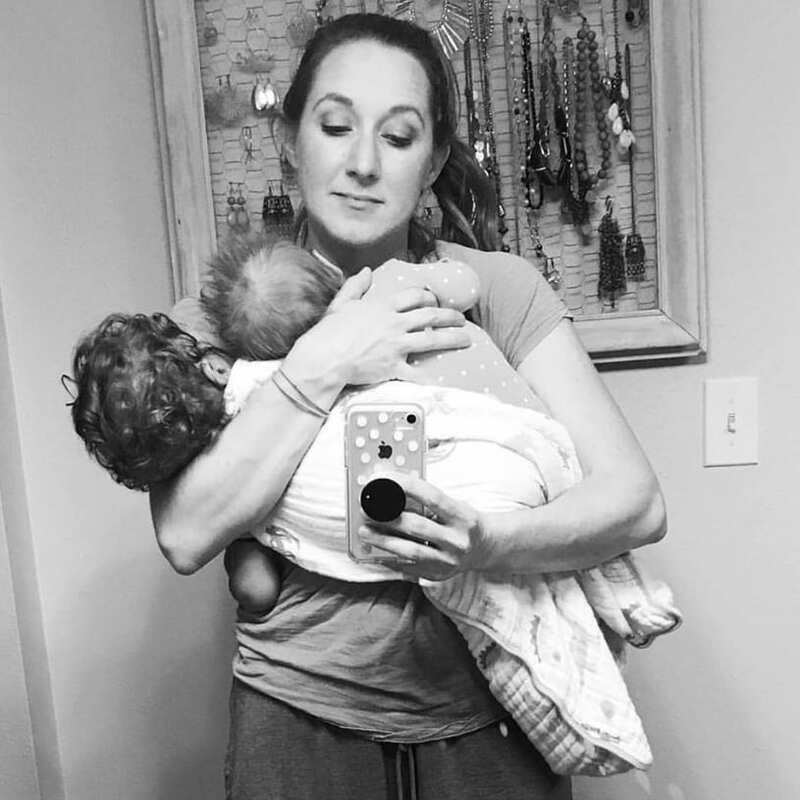 Page started to wonder if it was all just a coincidence or if her two babies could actually be related. Either way, she knew she had to contact Grayson’s caseworker, and requested that she also signs on to be Hannah’s worker as well. At this moment, she told the social worker that she suspected that Grayson and Hannah could actually have been born to the same mother. However, the worker did not think that was likely, and thought that their mother having the same name was pure coincidence. The social worker told Page that Hannah’s mother was interested in regaining custody, and had requested a visit. Page anxiously went to meet Hannah’s biological mother a few days later. As soon as she met her, she recalled that she “knew instantly” that she was looking at the birth mother of her adopted son. However, she knew she had to act calm, and not jump to any conclusions. So, she asked the mother some questions, finding out that she had several children, including one more, a boy, that the county was unaware of. Although Page felt in her heart that she had already solved the case, and that this mother was indeed the birth mother of both Hannah and Grayson – she knew her caseworker would need some more convincing. So, one week later, after the worker first met with Hannah’s mother, she quickly called Page and told her that she was “90% sure” that she was right all along, and that Grayson and Hannah were indeed siblings. Then, less than an hour later, the caseworker called her back to confirm that she was now 100% certain. The social worker had discovered that the last name the mother had given for Grayson’s birth matched the same last name as a relative of Hannah’s. The puzzle pieces were finally starting to click, and not before long, a DNA test confirmed – Grayson and Hannah were in fact siblings, born to the same mother. By now, it had become clear to Page that she wanted to make Hannah an official member of the family. 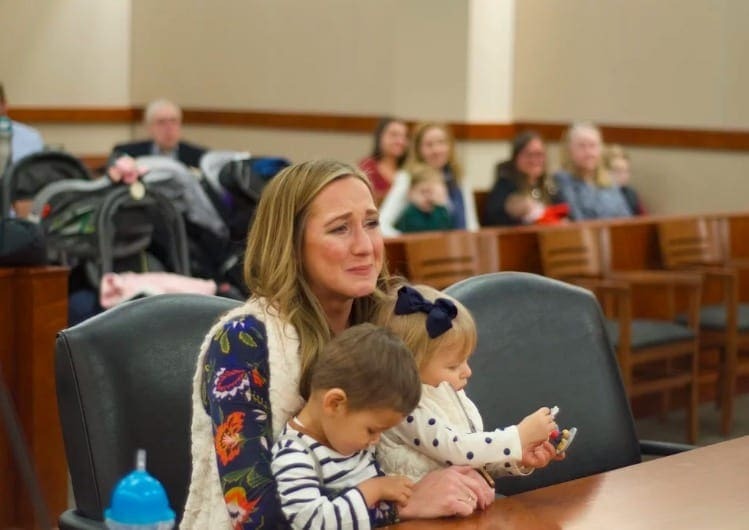 Luckily, seeing as she was related to her adopted son Grayson, the court ruled in her favor and she was able to officially adopt Hannah on December 28, 2018. Page was ecstatic to be able to bring a daughter, and sister, into her and Grayson’s life. Sweet Hannah was the perfect addition to their home. “I was happy to just give Grayson a life, and I thought that that was big, but I didn’t feel like that was enough,” she said. 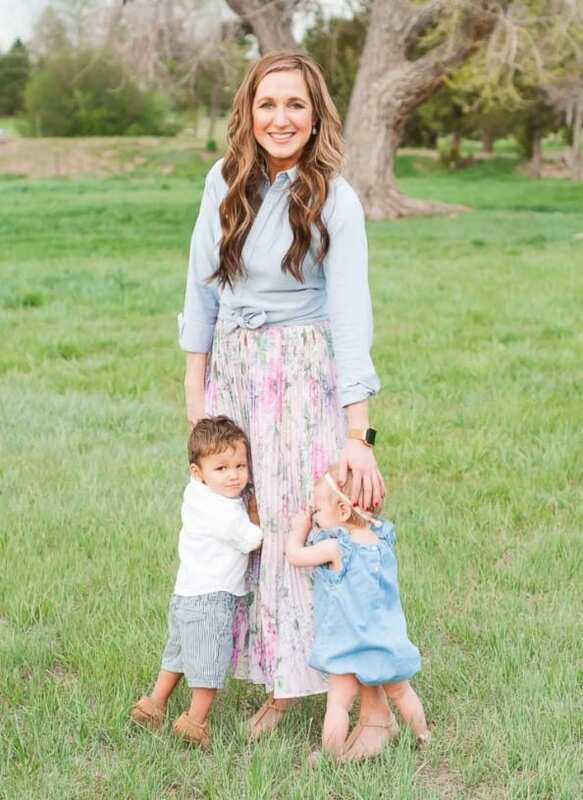 “So to give him a sister, I couldn’t imagine anything better.” However, little did she know that a third baby would soon be entering her and her new family’s life. 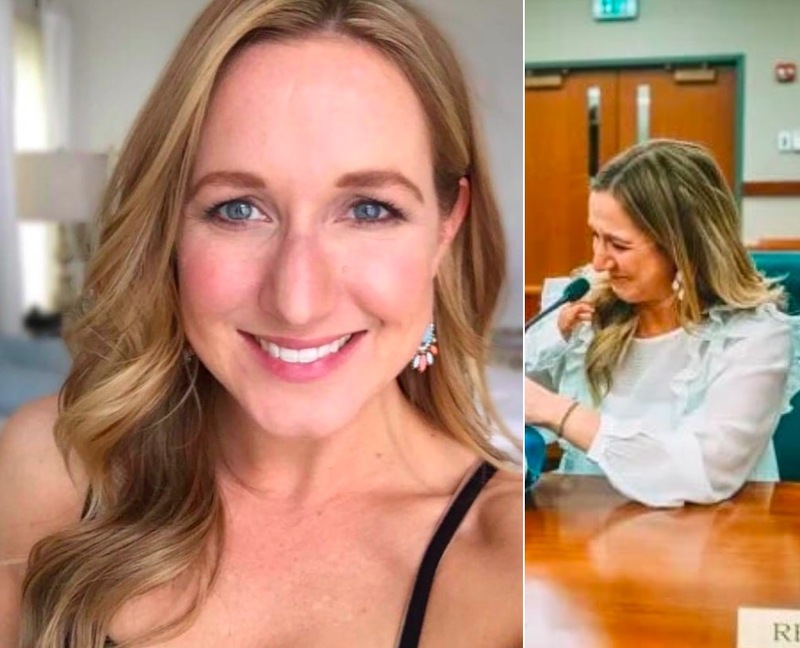 Recently, just 13 months after Hannah was born, Page received yet another life-changing phone call from the adoption agency. They informed her that Grayson and Hannah’s mother had just given birth to another baby, their little brother. 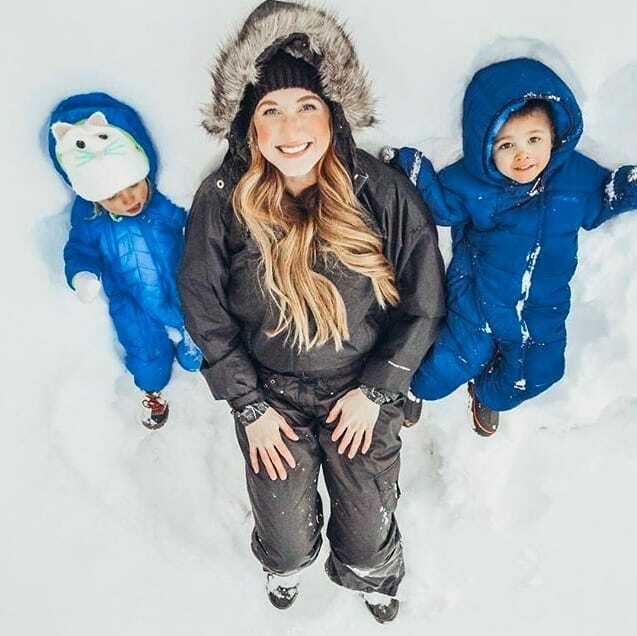 Page and her children welcomed their third family member into their home, and although it is not official yet – Page is trying everything in her power to be able to adopt Hannah and Grayson’s baby brother, who is now six months old.